Surely, you remember our article about the more than 50 malware infected applications on Android market. Well, now thanks to XDA moderator Tribulattifather, we bring an important update. He told us about a mail received from Google, Android Market Team explaining that they´ve found one of this malware infected apps on his device and invited him know about an an Android Market security update to remove this malware. Maybe you don´t know if you have any of these harmful apps, so if you get a similar email, you will know for sure. You are receiving this message to inform you of a critical issue affecting your Android Market account. We recently discovered applications on Android Market that were designed to harm devices. These malicious applications (“malware”) have been removed from Android Market, and the corresponding developer accounts have been closed. According to our records, you have downloaded one or more of these applications. This malware was designed to allow an unauthorized third-party to access your device without your knowledge. As far as we can determine, the only information obtained was device-specific (IMEI/IMSI, unique codes which are used to identify mobile devices, and the version of Android running on your device). However, this malware could leave your device and personal information at risk, so we are pushing an Android Market security update to your device to remove this malware. 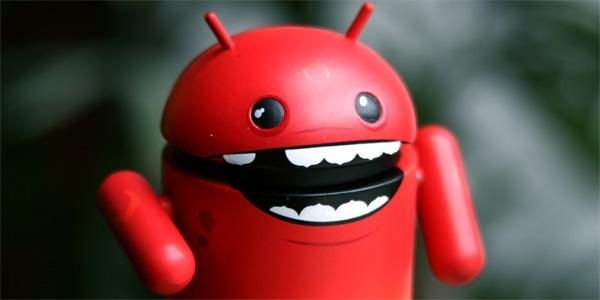 You will soon be receiving a notification on your device that says “Android Market Security Tool March 2011” has been installed. You are not required to take any action from there, the update will automatically run. You may also receive notification(s) on your device that an application has been removed. Within 24 hours of receiving the update, you will receive a second email confirming its success. To ensure this update is run quickly, please make sure that your device is turned on and has a strong network connection. Now I received this email from Google and I know for a fact that I don’t even have any of apps that were infected. So that means that Google will be looking at everyone’s phone in my opinion.. Please use any or all parts of this private message to you to warn people what is going to be happening within the next 24 hours, if you’re an Android user.. Original content was passed trough PM so no link but this is the content with no editing.